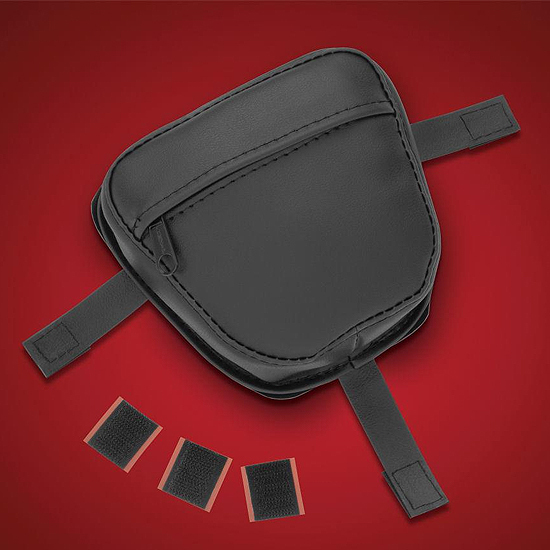 Hopnel™ gas tank pouches have proven themselves handy year after year as a convenient storage pocket on the Honda Goldwings. 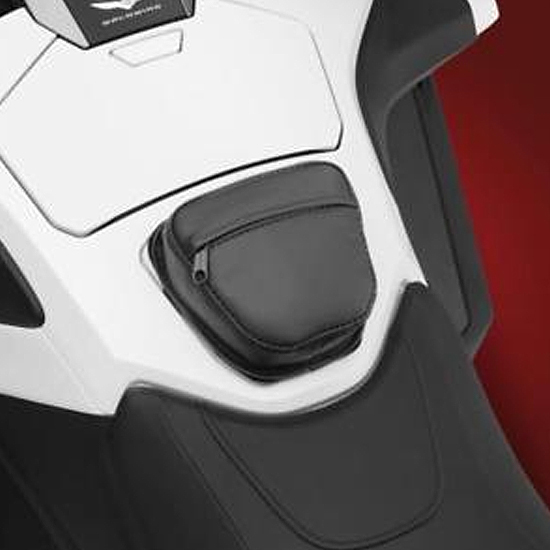 The latest Gas Tank Door Pouch from Hopnel™ is for the 2018 Honda Goldwings. This 6” x 5” x 1 ½” pouch has a flap covered zippered opening to keep the elements out, providing a great storage spot for your garage opener, sun glasses, house keys or other items while riding. Three special hook and loop straps wrap around the tank door lid to secure the pouch; yet easily remove for a thorough bike cleaning. 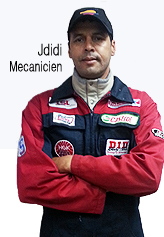 Does not interfere with gas tank door opening or access. For 2018 Honda Goldwings. Not recommended for use with airbag as could restrict deployment. Made in USA.